We had an amazing time working closely with Tanya and Anthony. They lived in another state and we had to plan and clearly understand what Tanya's vision was and what was important to Anthony. Here is Tanya's review after her special day. "Dionne, you and your team made sure that we had a flawlessly executed wedding. No detail went unnoticed and nothing wasn't follow up on. Dionne stepped in, often before being asked, and started to solve problems. She made sure that we had the wedding of our dreams. I could not have asked for a better planner or partner in this process. Any bride would be lucky to have Dionne by their side on wedding day." This wedding was so much fun to plan! We had a WNBA bride who was planning her wedding overseas. She reach out to us to ask for help planning her wedding. We first started out planning to have the wedding in Houston and the reception in Atlanta! But then plans changed and we moved the entire wedding to St. Maarten! 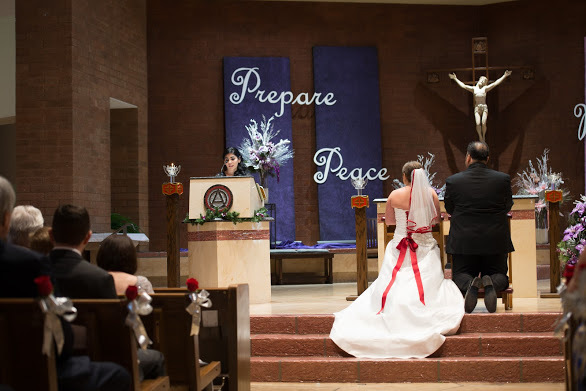 There are additional tasks that we as planners had to take on to ensure this wedding was a successful one. We had to make connections with different vendors in a country we never stepped foot in! We did so and enjoyed every moment of it! Karima and Austin were a JOY to work with and we plan to go back to St. Maarten one day to honor them.... okay to vacate and honor them! Here is Karima's review. 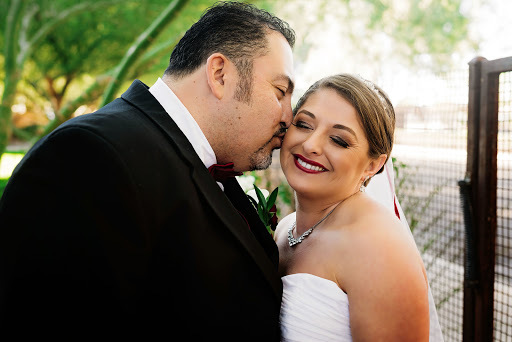 "Dionne did a great job with our wedding and we couldn't be happier with her work. Family and friends are still mentioning the great time they had at our wedding and that they can't wait to do it again! :) We are very appreciative of her hard work and dedication in making sure that our day was very special and memorable! Thank you so much.